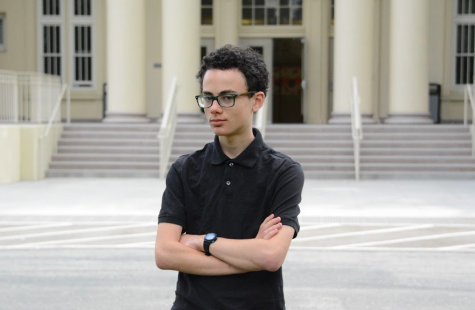 Alec Abramson is a junior at Burlingame High School, and a first-year Journalism student. Utilizing the vast resources and broad subscriber base of the Burlingame B, Alec intends to expose corruption on a global scale. In his free time, Alec thoroughly enjoys watching planes, documenting how many planes there are, and predicting how many planes there will be in the future.